Protect all of your data, no matter where it roams. Infrascale Cloud Backup is an enterprise-grade direct-to-cloud backup solutions that protects servers, laptops, tablets, and smartphones. 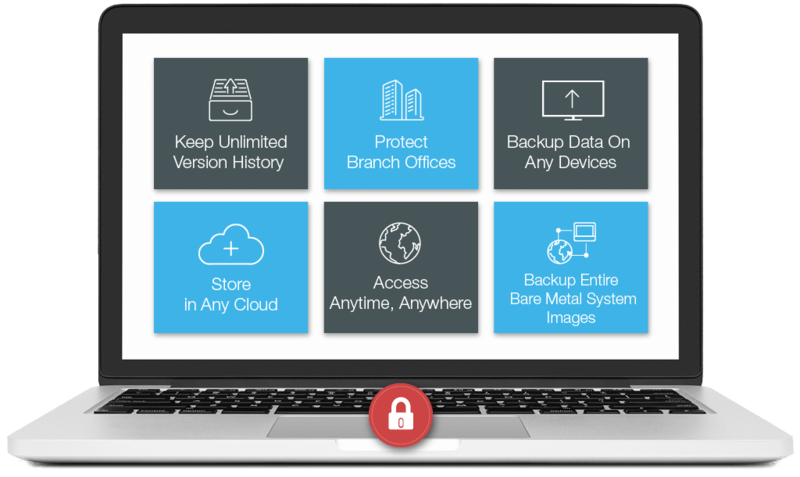 Wouldn’t it be great to get reliable backup and extra security in the same solution? Done and Done. Infrascale Cloud Backup Solutions goes beyond basic encryption so you can move to the cloud with confidence. We use private key encryption along with double-blind encryption so only you can view or decrypt your data in the cloud. We call it Ultrasafe.